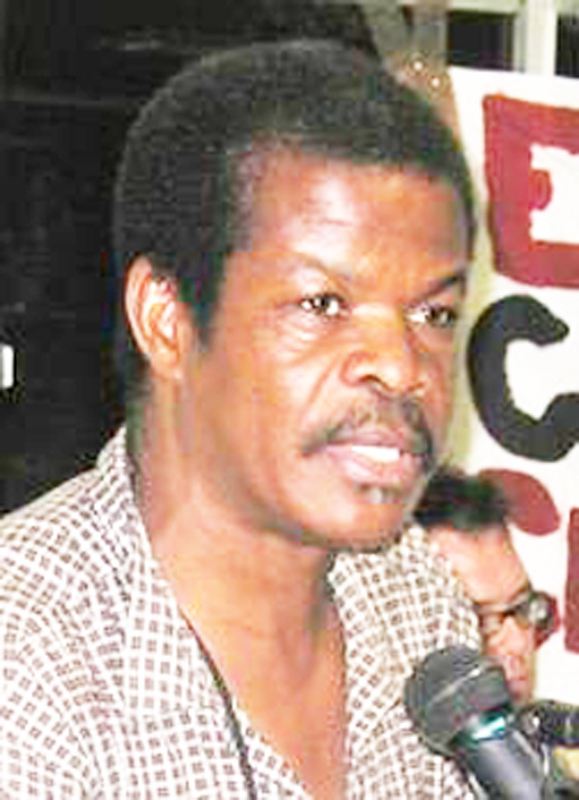 Lovinsky Pierre-Antoine, a Haitian human rights activist, was kidnapped on Aug. 12, 2007. 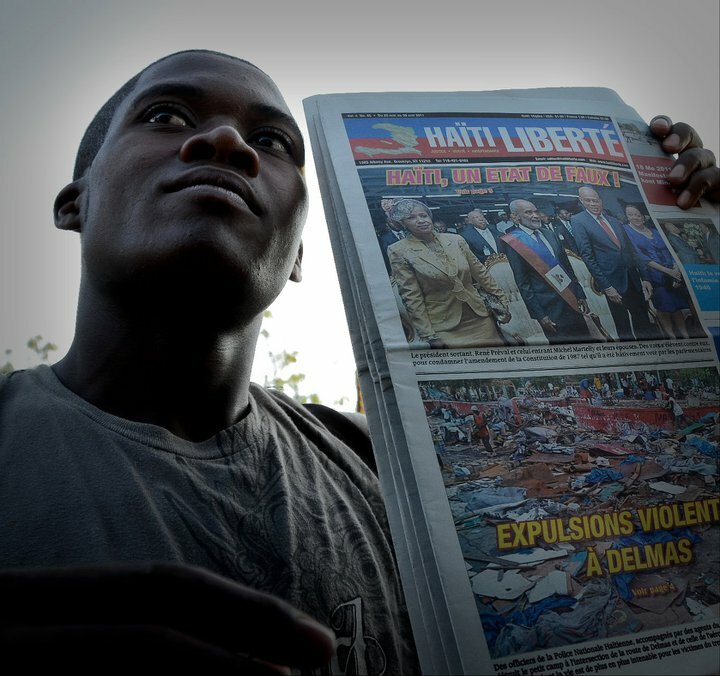 A decade later, the crime has never been solved, much less investigated, by Haitian authorities. Indeed, Ives relayed to Aurore the man’s demand for a $300,000 ransom, but she was never able to contact the kidnappers to negotiate Lovinsky’s release. Ives told her that during his two phone conversations with the kidnappers, they had several times asked Lovinsky questions. Ives clearly heard Lovinsky in the background replying to them. This statement suggests that Lovinsky’s kidnapping was not simply for money, which the kidnappers never pursued, but was political. 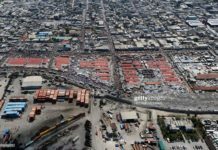 Since the end of the first coup d’état against Aristide in 1994, Lovinsky’s September 30th Foundation had been championing justice for victims of political violence during Haiti’s 1991-1994 and 2004-2006 coup d’états. For years in the 1990s and 2000s, every Thursday, he organized a picket-line of several dozen people on the Champ de Mars demanding justice. This put him at odds with the former Tonton Macoutes, death squad paramilitaries, and soldiers whom he regularly condemned on the radio and in demonstrations. It is also possible that his kidnapping was orchestrated by political foes who did not want to see him run for a Senate seat. He was extremely popular among the Haitian masses and would have been a formidable rival to any other candidates. Psychologically and financially bereft since her loss, Lovinsky’s wife, Michèle Pierre-Antoine, is now bed-ridden in the advanced stages of Amyotrophic Lateral Sclerosis (ALS), also known as Lou Gehrig’s disease, in Washington, DC with their two sons, now in their 20s. 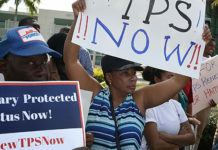 The Haitian government – through the reigns of presidents René Préval, Michel Martelly, and now Jovenel Moïse – has never launched a serious and sustained investigation into the kidnapping. A decade later, the trail of the crime may be very cold, but it is certainly not unsolvable. “In the case of Lovinsky Pierre-Antoine, the National Police have not even claimed that ‘the investigation is continuing,’ never having been able to say that it had even begun,” the paper noted. On this the 10th anniversary of his disappearance, Lovinsky’s family, friends, and comrades – and the thousands of people whose life he touched – still demand answers about and justice for this lost champion of the exploited and oppressed. 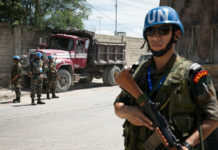 Previous articleThe UN’s Legacy in Haiti: Stability, but for Whom? 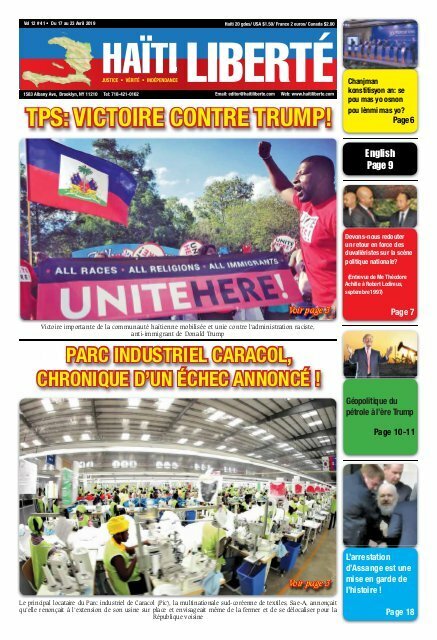 Next articleEnpòtans ak sans politik batay klas travayè yo !